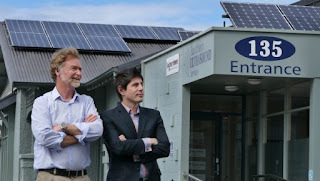 MP Gareth Hughes visited Invercargill on Friday and he spent the time visiting a business and a number of homes that rely on solar energy as their main power source. He has been seeking support for his private members' bill that is only one vote away (Peter Dunne) from going on to a select committee. Gareth's Bill involves a small amendment to the Electricity Industry Act that will empower the Electricity Authority to independently set a fair price for electricity buyback for small scale electricity generation connected to the grid. The cost of installing a solar system has dropped about by about 33% over the last two years while electricity prices have increased by around 25%. As the the support for photovoltaic homes and businesses increases dramatically (World Solar alone has installed solar systems on 200 Southland homes over the past 17 months) electricity companies have been cutting buyback rates and deliberately holding up paper work and meter installation. The first state of the environment report since 2007, "Environment Aotearoa 2015", has just been released and what it describes is nothing to celebrate. Basically most of New Zealand's environment is far from good, our rivers are pretty much stuffed, our farmland is largely compacted by too many cows and while nasty exhaust fumes from cars have been reduced, we have increasing levels of green house gasses. We have twenty species that have not been seen for over 20 years and pests such as possums and rats are causing devastation in our national parks. Our fish stocks may be reducing at a slower rate but then the acidity levels in the sea are increasing and we have a growing number of marine mammals and seabirds verging on extinction. 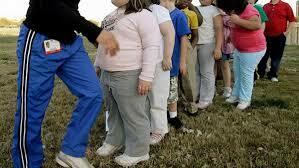 John Key's response, "The environment can handle more." Two stories struck me today that provided proof that this Government's existence within Planet Key is one totally removed from reality and morality. 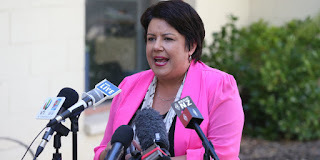 Paula Bennett made the outrageous demand that community housing providers needed to be sustainable businesses. In making this claim she demonstrates her total ignorance of what social housing does and what the benefits are.